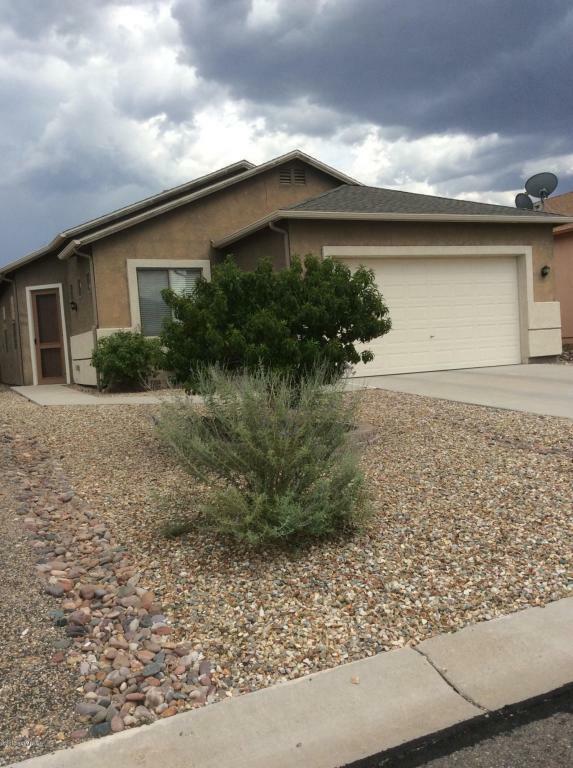 Great location with private back yard and mountain views in front. Lots of upgrades in open split floor plan. Kitchen has hickory cabinets,stainless steel appliances,stone composite counters and breakfast bar. Master suite has outside entrance to patio, separate shower and jetted tub. Property is landscaped with drip system for roses, peach tree, bamboo, sage etc.There is a fireplace with gas insert for your enjoyment. Move in ready! You have to see this one.